You don’t need to be into baseball to love this film, it’s message and its legacy. Are we in Heaven? Nah, Ioah! 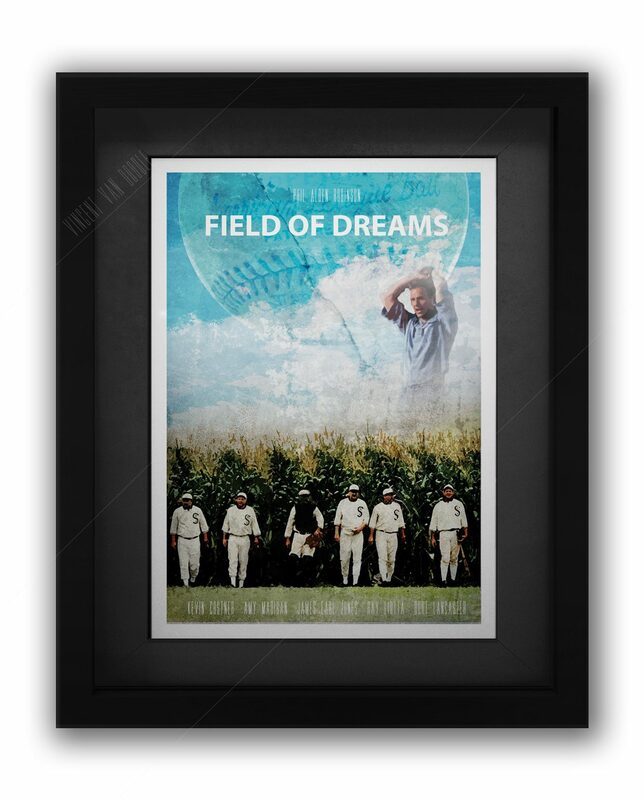 The Field of Dreams Poster design can be purchased in A3, A4 or A1, framed or unframed. You can go for the farmstead look with our grey frames and mounts, or keep it late 80s in a white frame with light grey mounts. Our Field of Dreams Movie Poster very nearly didn’t happen, but our Birmingham shop manager Matt kept telling us, “If you build it, they will come”. So, after about 6 months of badgering, we went the distance and built the damn thing. Well, what a beauty it is. Just like in the Movie starring Kevin Costner and James Earl Jones, we put together something this June that we hope you’ll like. Featuring the famous scene of the players emerging from the corn fields, we tried to keep the colour palettes similar to the original but Van doodle it up a bit. Because we can. Here at Vincent Van Doodle, we pride ourselves on being able to produce the best out-of-the-box ideas. 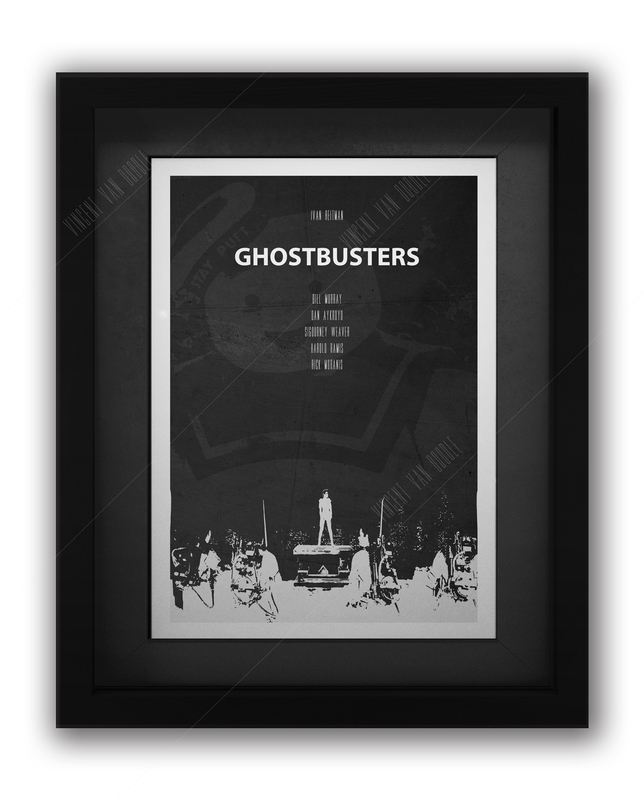 Our printed art is affordable and easy to buy, with out great online store. 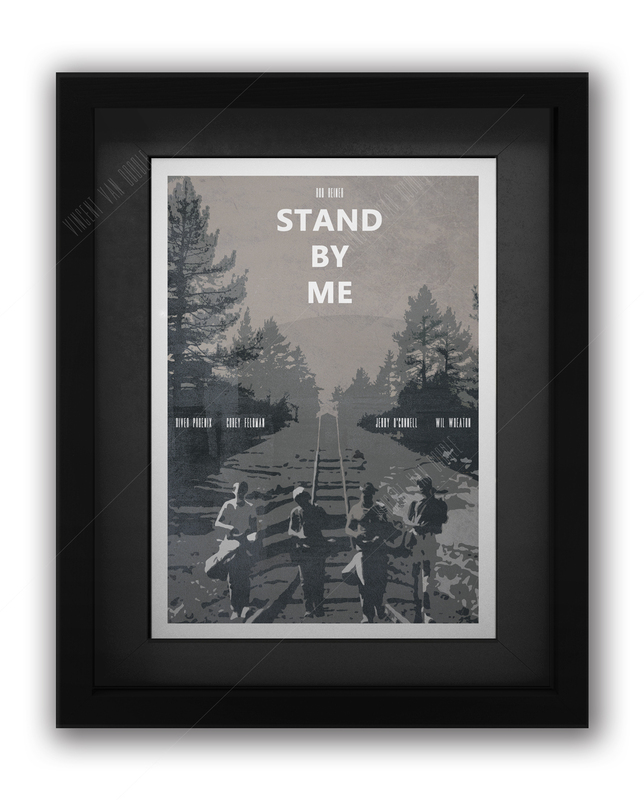 As well as redesigned movie posters, we sell printed mugshots and Peaky Blinders art. 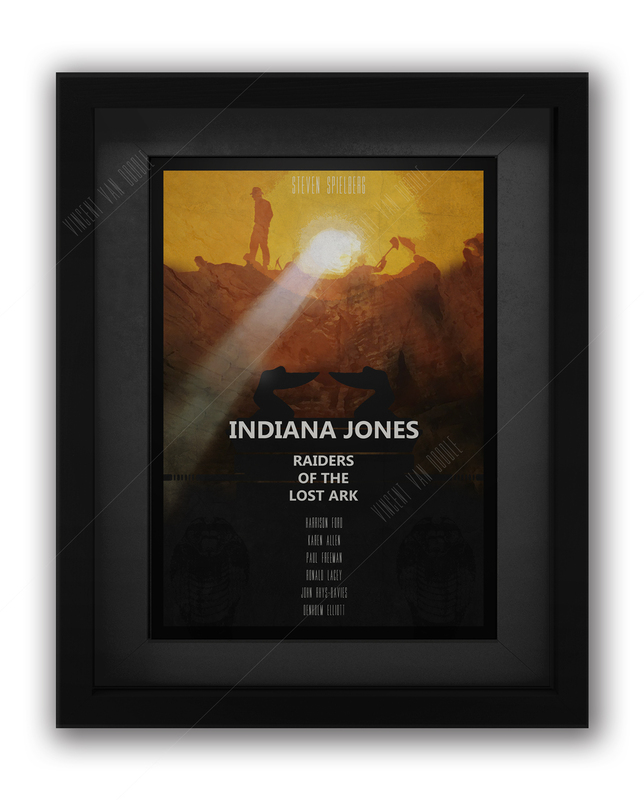 As well as selling art online, we have our own store in Birmingham, on Link Street in between the Bullring and Grand Central. We are also open to new ideas, so contact us with your visions for reimagined art. Find out more about us, and why we do what we do, through our regularly updated blog. 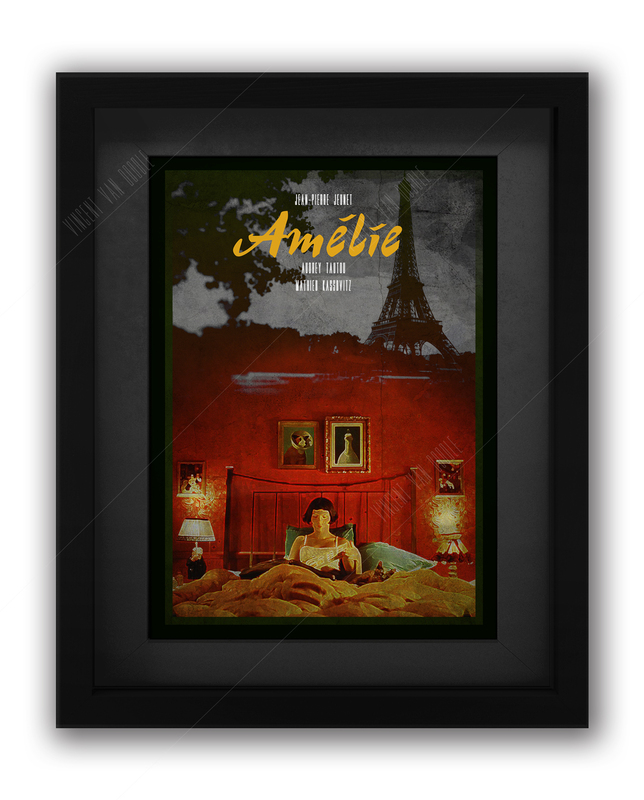 With news of new art pieces, the latest products, news and updates on what is going on in our world.